The Honeywell digital infrared heater utilizes energy smart technology to help you save up to 25% on your energy bills. This heater uses a quiet fan to circulate soft, warm air for effective, whole-room comfort in extra large rooms. The robust metal interior construction provides a sturdy design and the cool-touch housing keeps this heater safe to the touch. On the top control panel you'll find two different heat settings, a programmable thermostat, and automatic shutoff timers. This unit also comes with a remote control and auto-off tip-over switch that will turn off your heater in the event of it being knocked over, and over-heat safety protection providing comfort and peace of mind when using this heater. The Honeywell HZ970 comes with a three year limited warranty. For ultimate efficiency and safety when it comes to heating, check out Honeywell's HZ970! 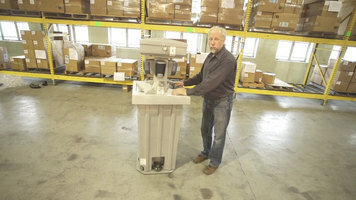 Perfect for high traffic work sites or events, this PolyJohn wash station is compact, lightweight, and provides multiple wash stations to help eliminate lines and improve sanitation. 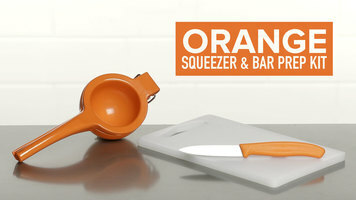 Squeeze fresh orange juice for your signature cocktails with the orange squeezer and bar prep kit! 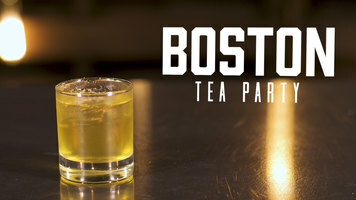 Equipped with a squeezer, cutting board, and paring knife, this kit is just what you need to create delicious drinks!